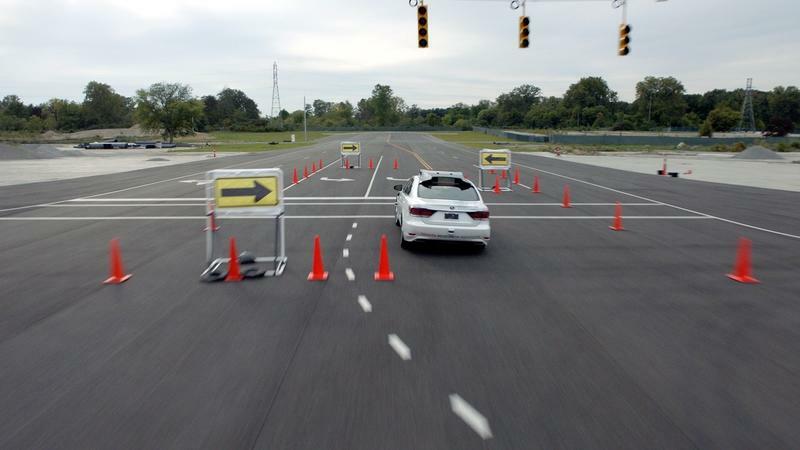 Technology company Harman was on-hand at the 2019 Consumer Electronics Show to showcase a new technology that could redefine the way in-car communication takes place. 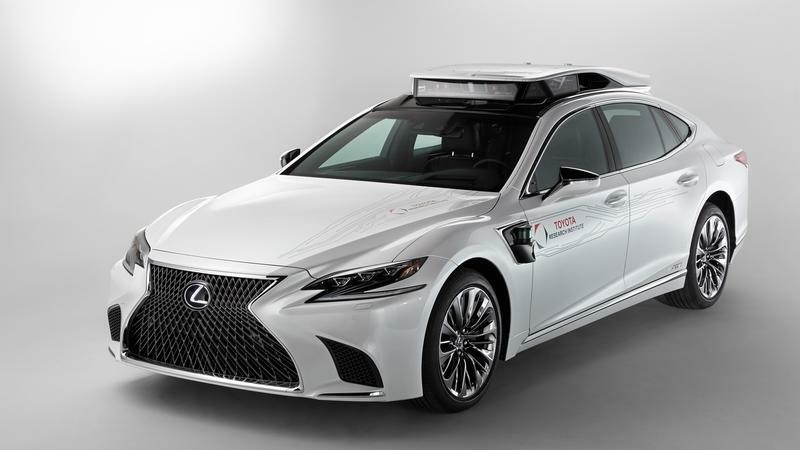 The new audio technology is called Premium Communications, and it includes three potentially game-changing features — In-Car Communication (ICC), ClearChat with Far-End Noise Cancellation, and Personal Communication Zones — that could create a more pleasurable environment inside our cars. 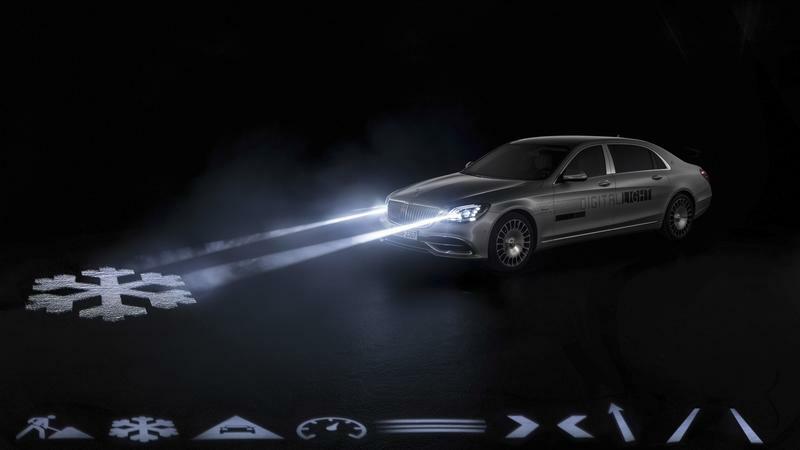 There’s no word yet on whether Harman plans to put this new tech to market. I thought I had sen it all, but then Hyundai revealed the Elevate Concept, an Ultimate Mobility Vehicle (UMV), at this year’s CES. It is a car. Actually, a vehicle that can drive and that can walk. Yup, you’ve read that right. 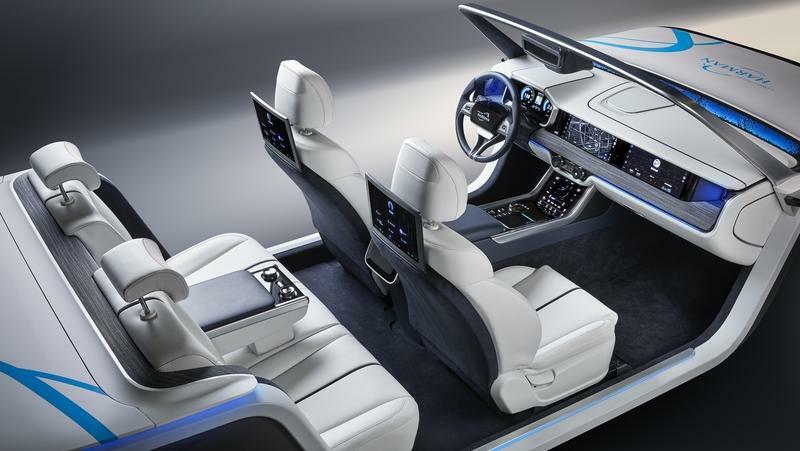 The Hyundai Elevate Concept is one of the latest projects that has developed in the minds of Hyundai designers heads from the Hyundai Cradle Center for Robotic-Augmented Design. These people are obviously buried into sci-fi, or, at least, into things that Boston Dynamics does with its robots. 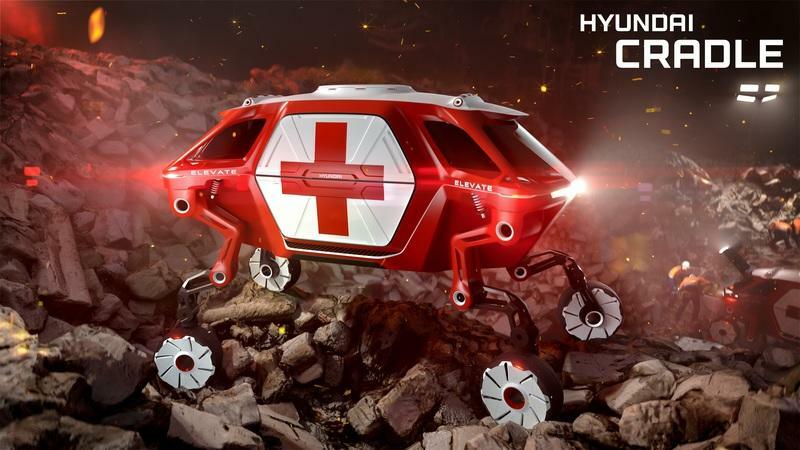 Hyundai Cradle created a vehicle that looks a bit like that Boston Dynamic cyberdog, or the Star Wars AT-AT walker. But the Hyundai Elevate Concept isn’t supposed to go to war (well, it is a bit). 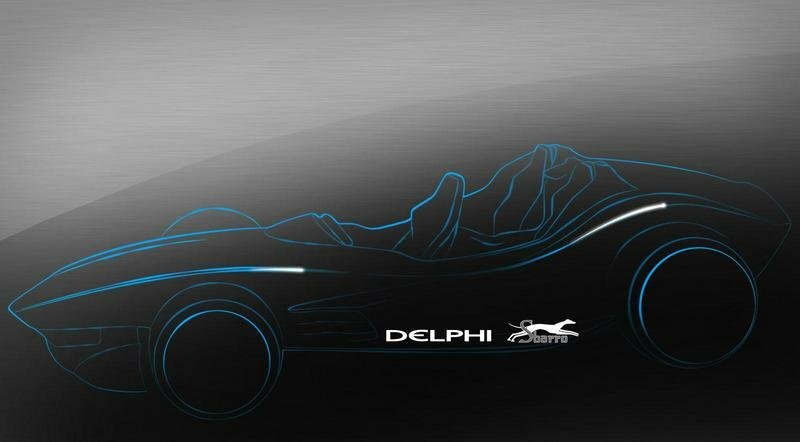 In fact, it is an out-of-the-box design exercise that shows the possibilities for an all-terrain vehicle that weren’t explored before. 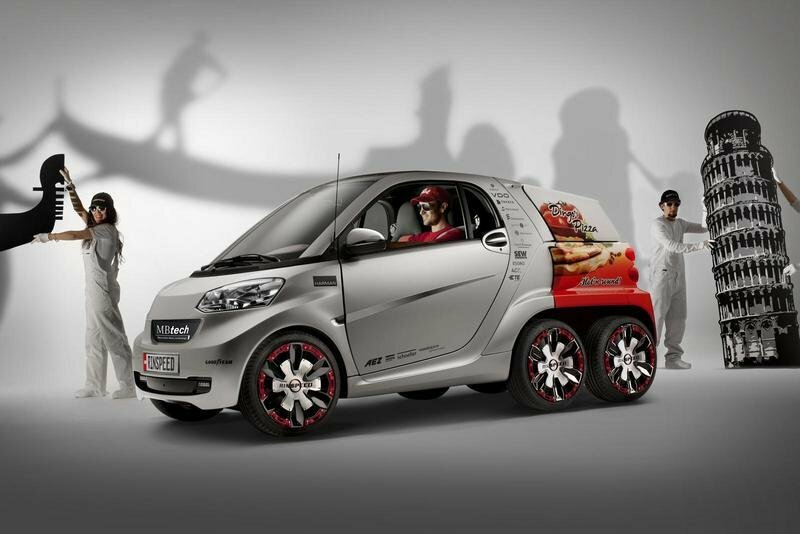 And, with this, I do not imply comparing it with the machines that can conquer Moab. The Elevate Concept is a vehicle designed to help the unfortunate in search-and-rescue missions, on humanitarian missions, or to walk over terrain no vehicle has ever managed to traverse. Its go-anywhere capability is unmatched even by the most extreme offroad machines you can think of. All because of the robotic legs with tires linked on far ends. Actually, as I visually inspect the Elevate Concept, I am rather sure that a similar sketch exists somewhere in a NASA office in a drawer where all the rejected designs for Mars rovers reside. I get that vibe from this. It’s like Hyundai designers looked to create a vehicle for the Earth from the perspective of some “alien NASA” designers. I actually like it a lot. The Hyundai Cradle, a Center for Robotic-Augmented Design in Living Experiences, that actually envisioned the vehicle, managed to craft something that goes well beyond what a standard car, or a truck, can do. The Hyundai Elevate Concept can walk, climb, and traverse almost every kind of terrain. Somebody please tell BMW to build this thing! BMW’s Designworks division is showcasing its latest project at the 2019 Consumer Electronics Show. 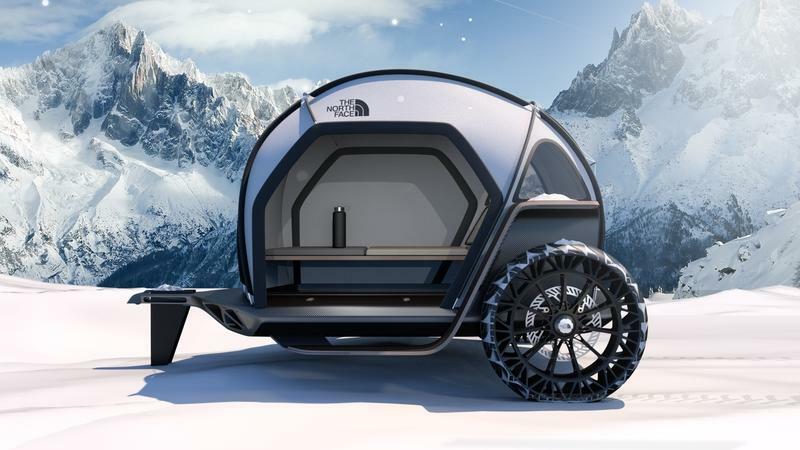 Developed together with outdoor clothing company The North Face, the concept is called the Futurelight Camper, and it’s essentially a futuristic camping tent that traces its roots to the BMW GINA Light Visionary Model Concept that the German automaker unveiled in 2008. If anything, the Futurelight Camper Concept proves that just because camping doesn’t necessarily extend to being a high-tech affair, that doesn’t mean you can’t do it in the comfort of a camping tent that comes with a geodesic-dome frame made from carbon fiber and a high-tech fabric that comes from a process called Nanospinning technology. 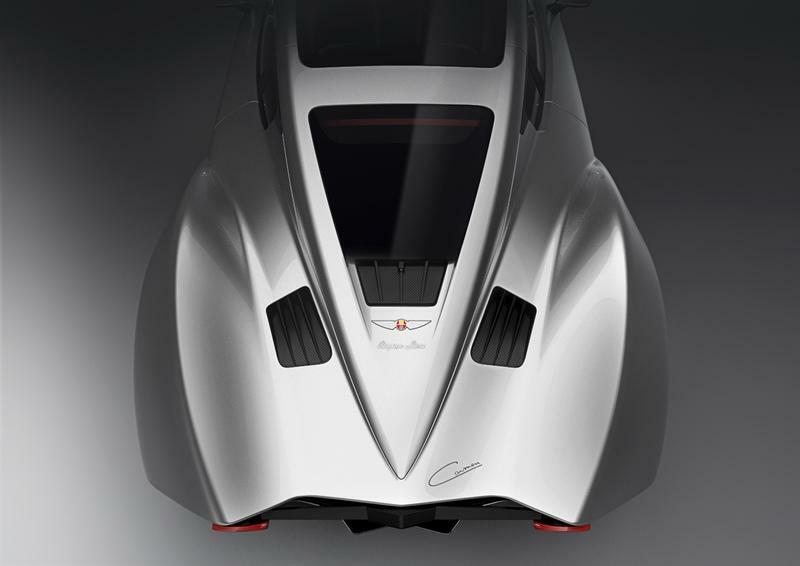 Unfortunately, it looks like the Futurelight Camper Concept is going to remain a concept for the time being. It’s been two years since Honda unveiled the innovative "Dream Drive" in-car entertainment system at the Consumer Electronics Show (CES) in Las Vegas. 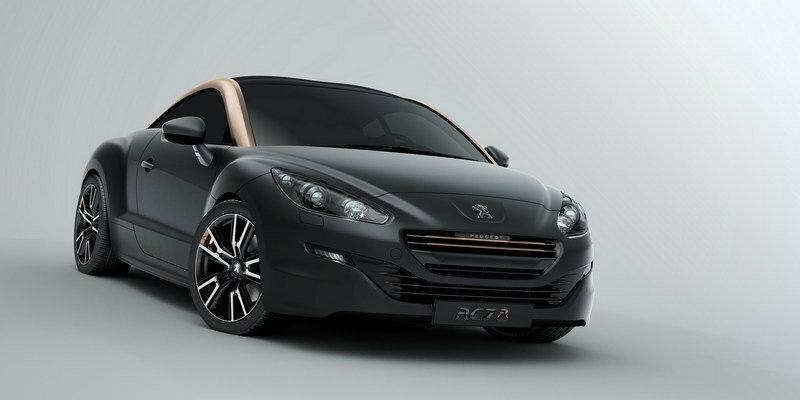 Now, the Japanese manufacturer returns to the CES with a much-improved version of the "Dream Drive" system that incorporates a compelling array of features for both the driver and his passengers like the ability to make in-car purchases, hotel reservations, play games, or watch movies. The first prototype of the "Dream Drive" in-car infotainment system that Honda brought to CES in 2017 was merely a preview of what the automaker has on its stand this time around. Back then, we were awed by the in-car VR experience offered through a partnership with DreamWorks. However, Honda made it clear that this wasn’t the system’s only use and that it would give those traveling in Hondas of tomorrow an all-in-all better in-cabin experience through entertainment, education, music and the ability to do almost anything without leaving the comfortable seats of the car. 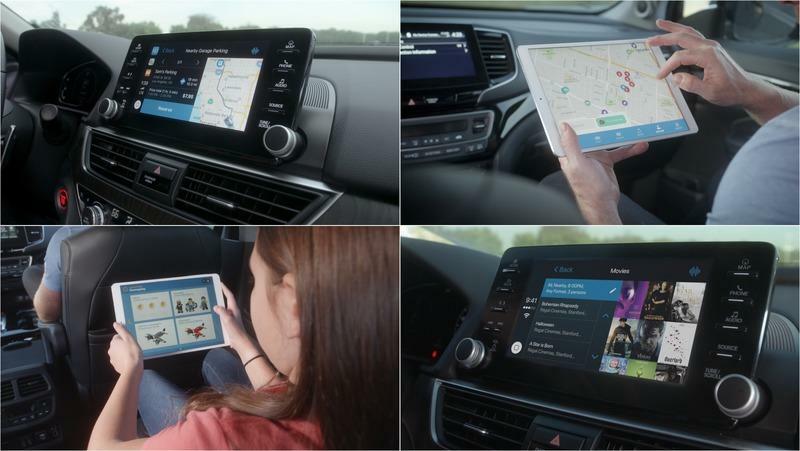 Is this the future of in-car entertainment? 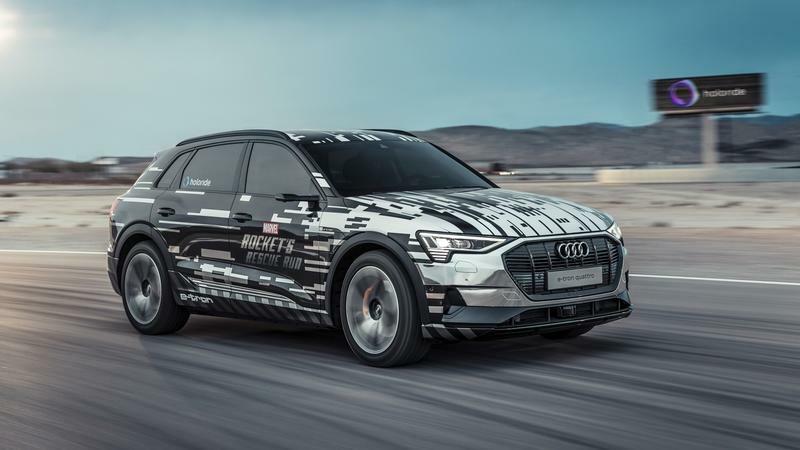 As automakers continue to sharpen their technological prowess for autonomous convenience and the latest infotainment goodies, Audi is looking beyond, and has announced it will take steps towards the creation of something a bit unexpected - virtual reality in-car entertainment. Chinese automotive startup Byton is looking to make waves at the 2019 Consumer Electronics Show. As if boasting a seven-inch touchscreen embedded into the steering wheel and an eight-inch touchpad between the front seats aren’t enough, Byton’s also rolling out a 48-inch display that’s equivalent to more than seven iPads put side-by-side. 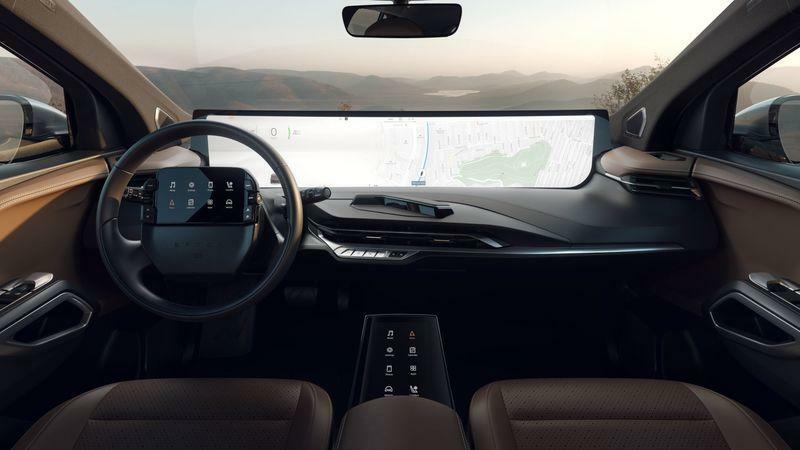 If the massive display — it’s called the “Shared Experience Display “ — ends up on the production version of the M-Byte SUV, it would become the largest screen in the auto industry, making Tesla’s own 17-inch screen look like a pocket display by comparison. 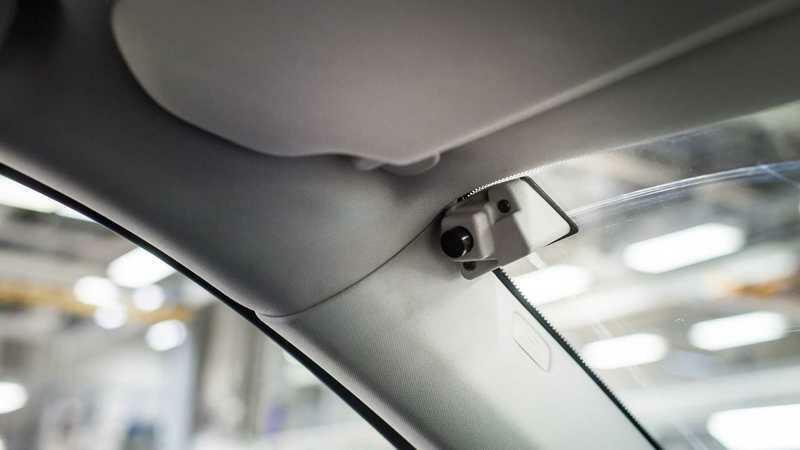 Volvo to Offer Driver-Focus Cameras - Does the Concept Threaten Our Privacy? Will they save your lives or rat you out? So, how do you give your car to the valet? 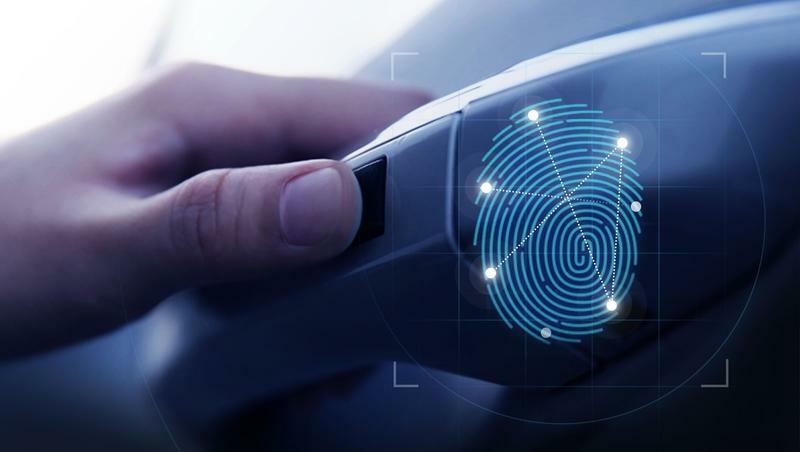 The fingerprint scanning sensor in phones is not a big deal anymore, but it is still a gimmick, in its baby stage, in the auto industry. It is, however, found on the Bentley Bentayga on the center console to hide and secure your precious valuables. 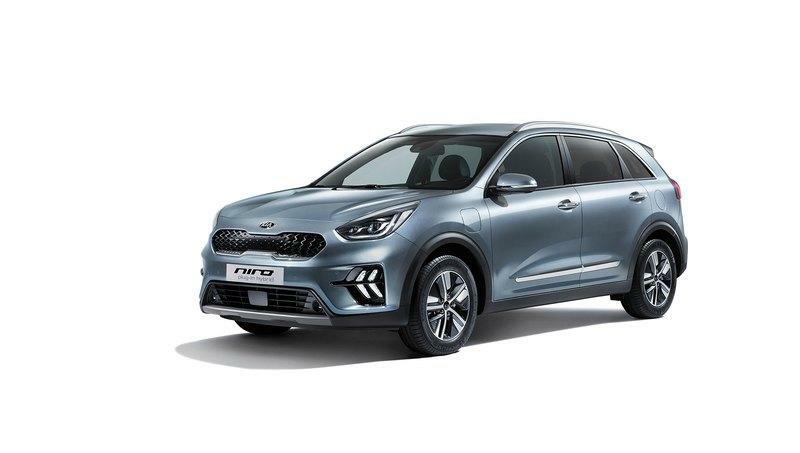 However, it is slowly crawling into mass cars as well, as Hyundai is about going to implement fingerprint recognition technology in its premium SUV, the Santa Fe. If 3D-Printed Car Parts Scare You, Check Out What Bugatti Does to Test 3D-Printed Brake Calipers! Are these the stoppers of the future? 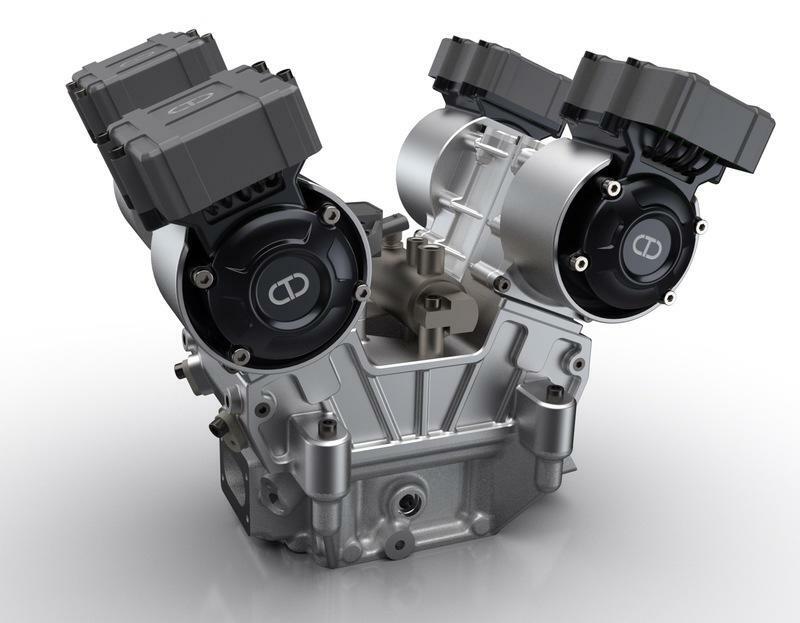 Additive manufacturing, known more popularly as 3D printing, is a novel manufacturing technique that’s captured the imagination of the car industry, promising a long list of benefits for both automakers and consumers. 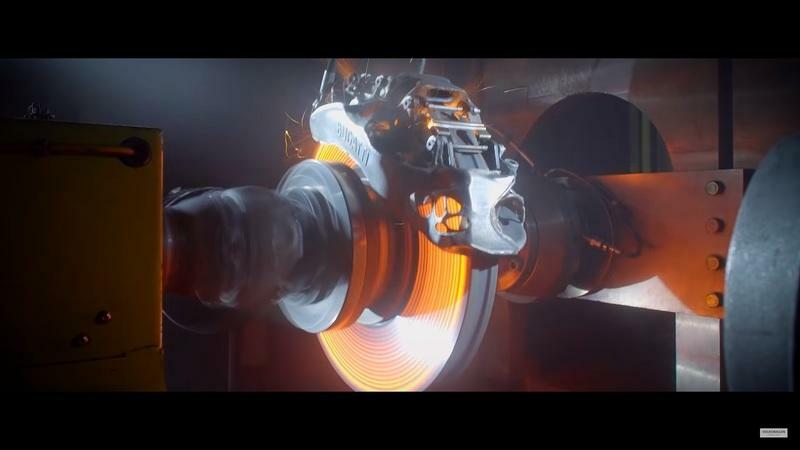 But of course, as is the case for any new technology, there are always questions over safety - but rest assured, Bugatti is rigorous when it comes to testing, as evidenced in this four-and-a-half minute video.